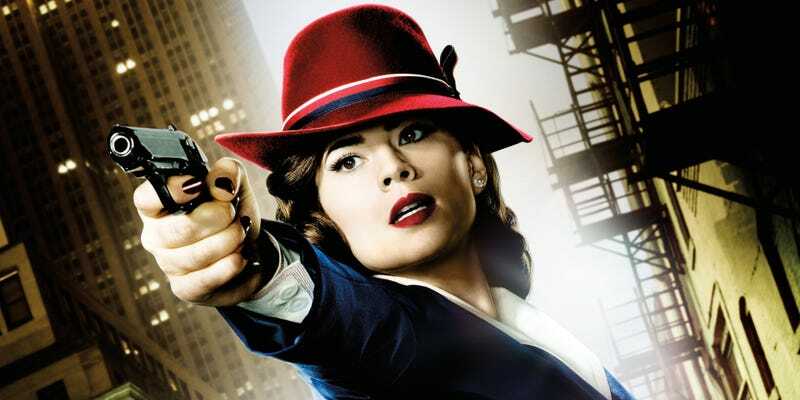 Despite fairly low ratings this season, Agent Carter has consistently been an excellent show, and according to NerdReactor, the chances for a third season seem pretty good. According to the site, studio sources have confirmed that they’re sticking with the show, and plan on renewing the sophomore drama soon. That said, with any unnamed studio source, it’s news that should be taken with a dose of salt. After its companion show, Agents of SHIELD was renewed for a fourth season without word about Agent Carter, we were pessimistic about its changes for the 2017 television season. Now? Maybe the television gods will be generous this time around. Let’s just hope we’re not getting our hopes up.